Focal therapy for the destruction of early prostate cancer was until recently only a concept, but now thanks to a number of technological advances it is a reality. We at Urology Partners believe that the way we diagnose and treat early prostate cancer is changing and will continue to change dramatically over the next few years. Developments in imaging and prostate cancer diagnostic techniques, coupled with the arrival of new technologies that can destroy areas of cancer in the prostate have enabled men to undergo focal therapy for localised prostate cancer. This enables successful treatment of the cancer and becuase it spares the rest of the prostate minimal side effects and a rapid return to normal activities, often with 24 hours. Focal therapy represents the opportunity to selectively destroy cancerous area within the prostate gland without having to completely remove the prostate gland and is an attractive alternative to monitoring (surveillance). We are developing a healthy portfolio of trials and expertise in the field of prostate cancer. Strong links exist now between our Department and those of University College London, in addition to the University of Surrey. This involves close monitoring of a low risk favourable prostate cancer, reserving treatment only when required with evidence of cancer progression. This is a detailed MRI, which with the addition of dye, and also analyzing the movement of water molecules in the prostate, this enables even small areas of cancer to be detected or excluded with increased accuracy. Any man with a PSA less than 15 and a prostate cancer which is localised. Simon started speciality training in urology in 2003, based at St George’s Hospital, spending five years in centres in the south of England gaining expertise in general urology and also developing a particular interest in prostate cancer, prostate surgery and stone disease. 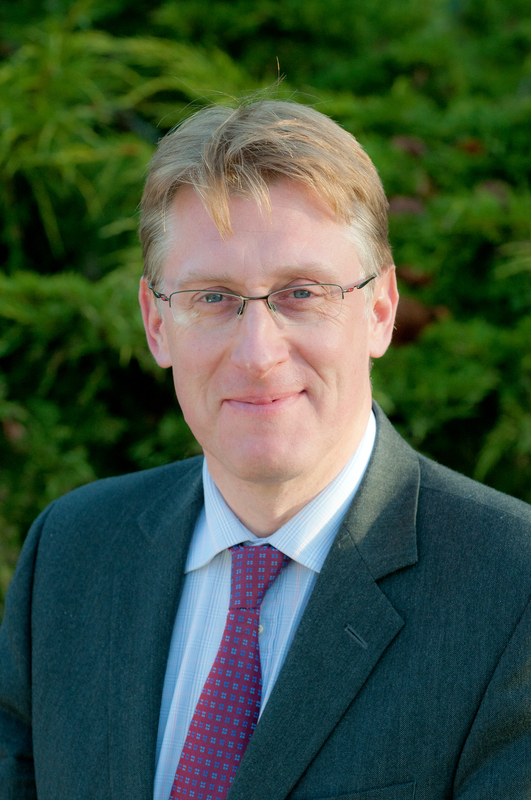 Richard Hindley is a Consultant Urological Surgeon. 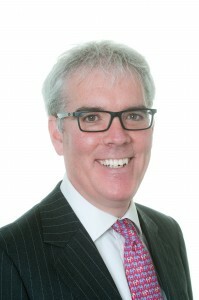 Richard successfully introduced the Greenlight laser technique into his private and NHS practices in 2005, performing the first Greenlight case in Hampshire that same year.